Double Major Electrical and Electronic Engineering, California State University, Sacramento. 1 Year – Teaching Physics at one of Mexico’s most prestigious Schools, Technology of Monterrey. 5 Years – Process Controls Engineering. 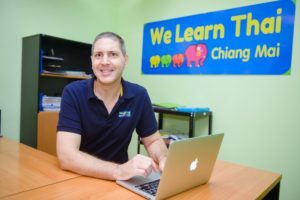 TEFL Certified from Language Institute, Chiang Mai University.